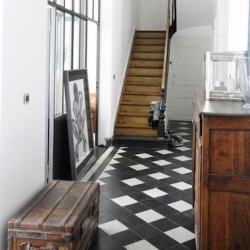 If you are looking for something a bit different, try adding some colour to your space with your tiles. 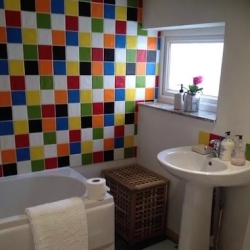 In this section we have a range of tiles and mosaics that have some colourful options or can create some colourful designs with different colours within the range. 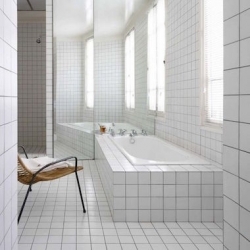 Whether it's the whole area you're looking to brighten up, a feature wall or floor, a splash back or a border, there are some wall & floor tiles and ideas here that will help liven up your living space.